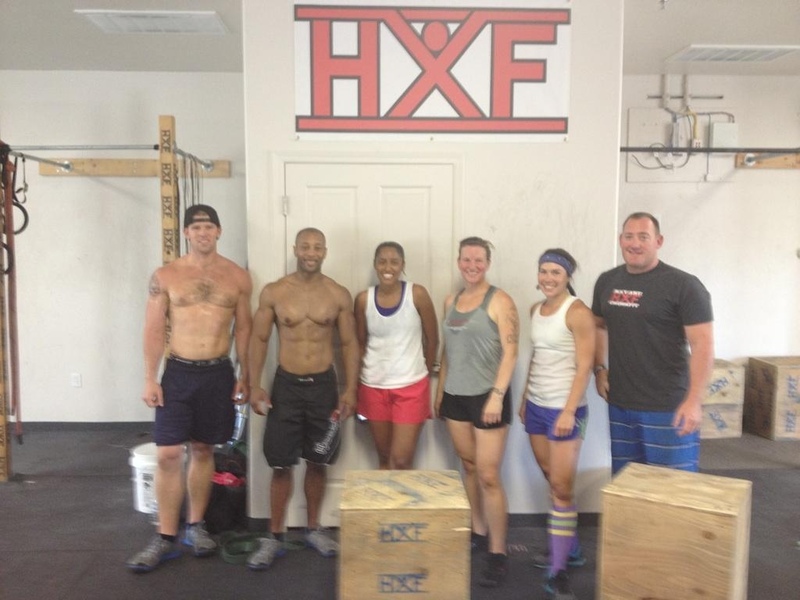 Steve & Lyndy Lewis at CrossFit Lake Havasu staying on point while they are on vacation. Good stuff guys and thanks for sending the pic! 49 DAYS UNTIL THE NUTRITION CHALLENGE IS OVER!!! September 8th: Tunnel to Tower Run in Corona. This 5k Run is a patriotic event acknowledging the sacrifices of firefighters, peace officers and our nation’s military service members in the name of Firefighter Stephen Siller who died saving others on 9/11. The proceeds will help build “Smart Homes” which are designed for our severely wounded veterans and also help to send care packages to our troops. Michelle P. is spearheading this event with interested participants to form a team of CrownTown’ers running together. October 12th: Fitness Wave will be here Friday evening for the follow-up dunk. This date marks the end of the challenge. If you know you can’t make this date, please click on the link and schedule your follow up dunk directly with Fitness Wave ahead of time, as close to this date as possible. October 13th: NLI “Warrior Soul Series” II – This is a CrossFit competition with three different divisions plus a masters division. December 8th: NLI “Warrior Soul Series” III – This is a CrossFit competition with three different divisions plus a masters division. Preheat oven to 350. In a large saute pan, saute the onions and minced jalapeno in the coconut oil over medium heat until the onions are translucent. Add the ground beef and cook just until it starts to brown and add the grated sweet potato and garlic. Cook until the beef is completely browned and the sweet potato is soft. Add the chili powder, cumin, and salsa, stir and cook until heated through. Taste and season with a little sea salt if desired. 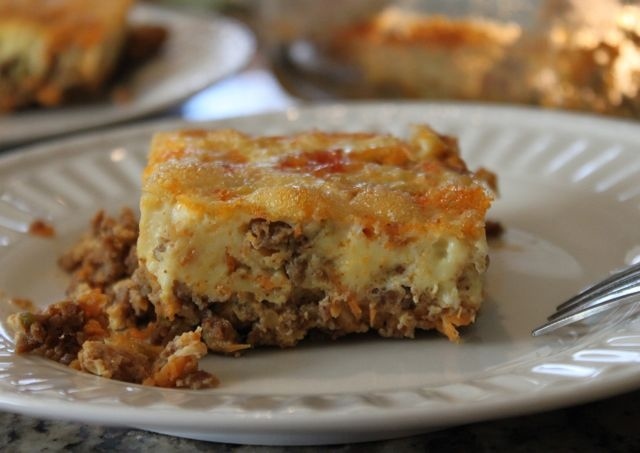 Transfer the meat mixture to a 11×7 glass baking dish and spread the meat mixture evenly over the bottom of the pan. In a large mixing bowl, beat together the 12 eggs add pour over the meat mixture in the baking dish. Cover tightly with aluminum foil and bake for 30 minutes. Uncover and bake for an additional 10-15 minutes or until the eggs are set in the middle when you jiggle the pan. Recipe courtesy of www.everydaypaleo.com. Enjoy!